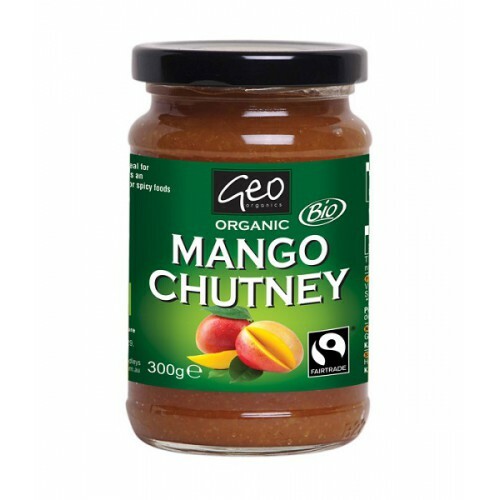 A fruity and refreshing chutney, ideal for sandwiches and as an accompaniment for spicy foods. 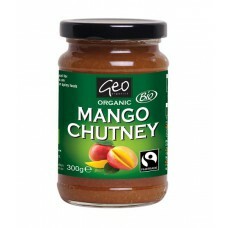 The mango and sugar are traded in compliance with fairtrade standards. The mango comes from Burkina Faso and the sugar from Cuba. This product is produced in a factory that handles nuts and dairy products.